Well done! You've just taken your first step towards stopping smoking. Now is the time to quit. Every cigarette causes you real harm and quitting smoking is the best thing you can do for your health. 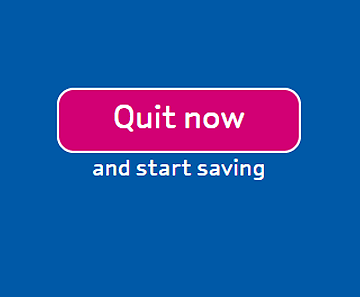 There’s lots of free support to help you quit now. If you do not fit into one of the categories above we offer up to 4 x 30 minute telephone sessions with a health advisor. If you fit into the categories above, but are unable to attend the times of our clinics we also offer structured telephone support (evidence based counselling) to help you quit. In order to provide this telephone support we will need to take your carbon monoxide (CO) reading at your first session; this will be followed by 4 weeks of telephone support before we take another CO reading at your last session to verify your quit status. Carbon monoxide is a poison that comes from anything organic that burns including tobacco. Therefore we record this level with a monitor at the beginning and end of our programme and it can be very motivating to see your CO level reduce after having completed the programme. Call us to find out more about the telephone support we can give you to quit. If you have finished your course of telephone support with us and feel you still need additional telephone support to stop smoking you can call Stop Smoking London. 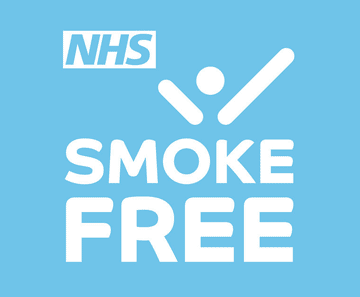 Stop Smoking London provides a special enhanced telephone service for anyone wanting to stop smoking. Call the number below and just say you are calling from London. You can call the helpline 9am to 8pm Mon-Fri and 11am to 4pm Sat-Sun and speak to a specially trained advisor. Watch the videos below to find out more about e-cigarettes and vaping. 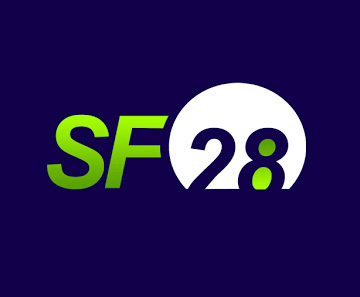 SF28 is your Road to a Smoke Free future, guiding you through the first 28 days of your quit attempt as well as helping you prepare for your quit. Find out just how much money quitting smoking will save you.